Etsy is an e-commerce website launched in 2005 with a unique idea where anyone can sell or buy handcrafted things or vintage items. It picked momentum soon after it pioneered. Today the site witnesses nearly 1 million active sellers and 19 million active buyers. 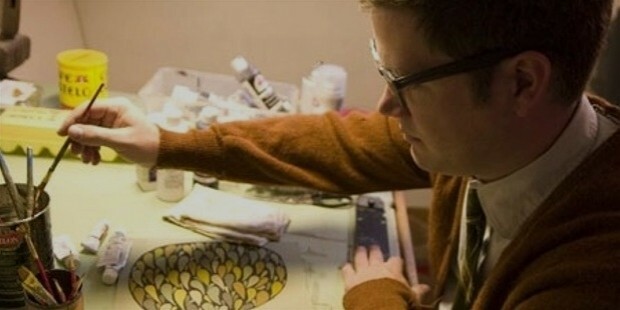 It has become the hotspot for professional as well as hobbyists artists. It is a fast selling food-safe and microwavable dip-dyed cups company. Each cup is priced at 42 dollars. 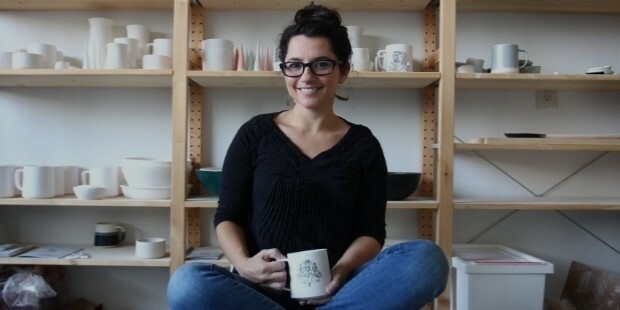 The shop is owned and handled by a single woman, Brit McDaniel, a ceramicist. 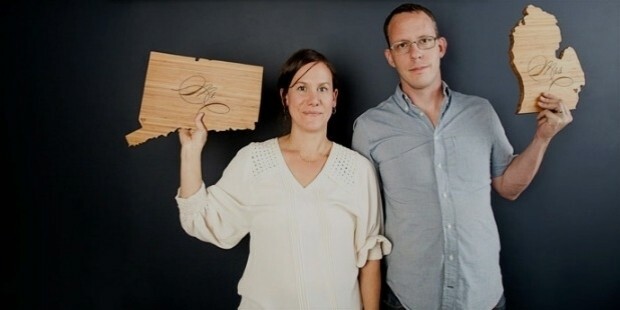 specializes in cutting board in the shapes of states giving it a personalized touch. They also have uniquely crafted wedding and birthday cake stands. 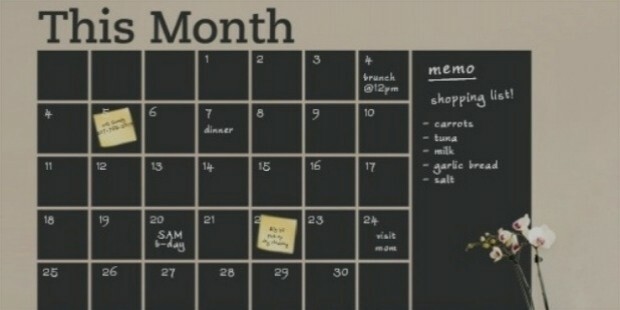 This Etsy shop was started in 2010 by Amy Stringer-Mowat and Bill Mowat. So far they have sold almost 42,389 pieces with each board priced at 48 dollars. 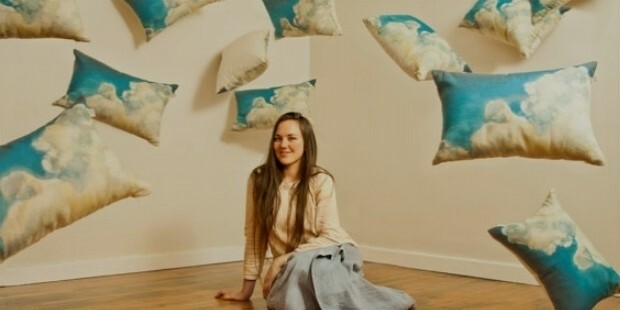 Owned and run by South African artist Euodia Roets, it sells pillows only for 45 dollars exclusively designed by her with fabrics and painted in different patters by watercolors. All her materials are locally sourced. 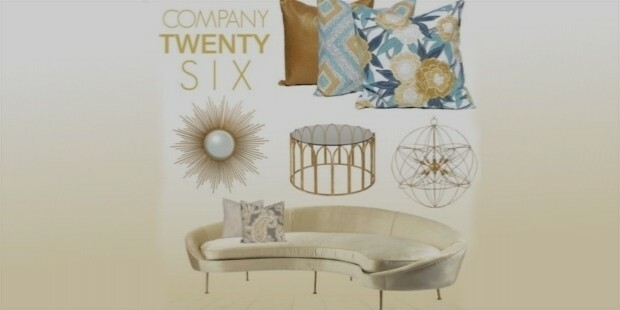 It’s a shop owned by a team of talented designers who create beautiful self adhering wall designs. One can find design on any theme from nature to the world map for home or office within a range from 5 to 40 dollars. Cindy, an Arizona based enthusiast of NYC fashion industry opened her Etsy shop to sell home décor pieces. 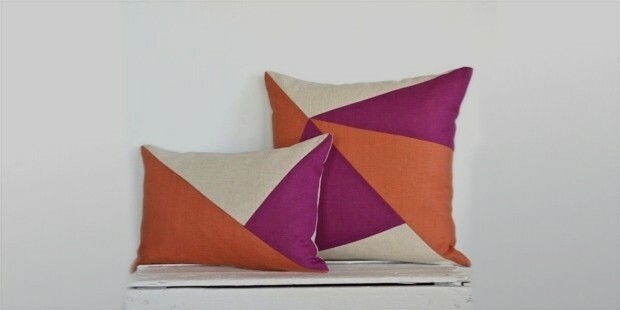 Her specialty is cotton and linen pillow covers in various geometrical shapes. Priced at 38 dollars, her pillow covers are best selling products. A 38 year old artist from Peterborough, Matte Stephens, opened his store on Etsy with his original paint and art works. Each piece of his artwork has different price tag starting from 45 dollars to up to 1000 dollars. The price tag doesn’t deter customers from buying and so far he has made sales of 10,768 artwork pieces. 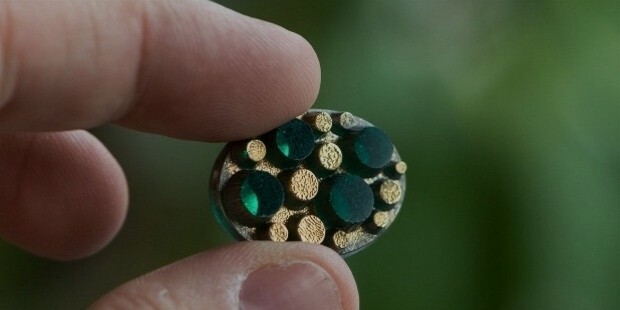 This 5 years old store offers a garage full of vintage buttons, unique Christmas beads collections, supplies for making jewelry and many more all within a price range of 2 – 30 dollars. You can also find unusual Buddha charms collection and Tribal Mini charms in this store. 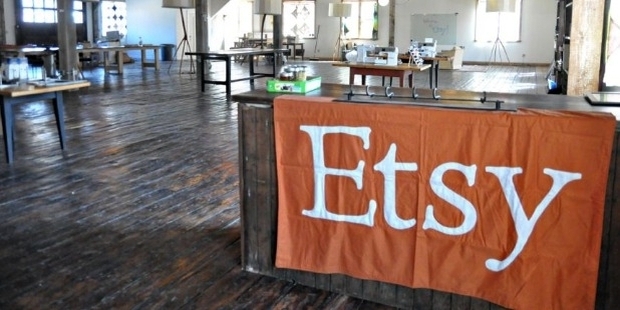 It’s one of the most successful stores on Etsy with 349,010 amounts of sales so far. 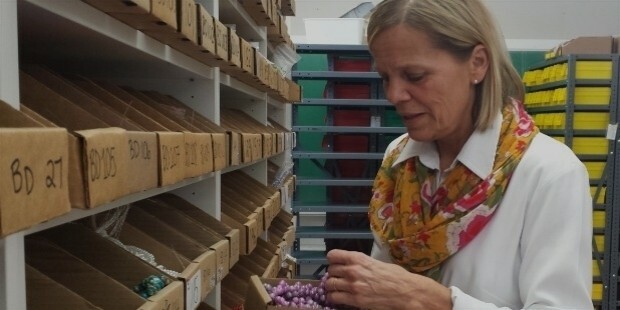 The owners of this unique bead shop take pride in their amazing collection of beads. You can find almost any kind of bead, be it vintage or contemporary, in this store at a reasonable price between 2 to 4 dollars. Opened in 2008, Yummy Treasures created its way up and is today’s top seller of beads on Etsy from US. They have made total sales of 372,195 till now. 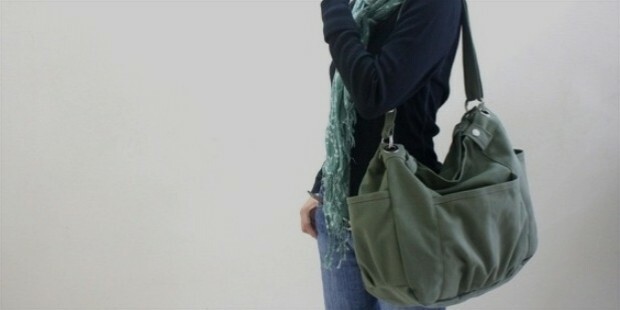 A shop specialized in handmade handbags, it is owned by Christy from Kuala Lumpur, Malaysia. The original handmade bags with amazing designs bring delight to everyday life. You can own it by paying a reasonable price that falls in a bracket of 30 – 50 dollars. Christy studio was opened in 2008 on Etsy and till date they have made 24,423 sales. It's a unique shop name that offers unique and decorative pillow covers. It is one of the best-selling shops on Etsy. The owner of the shop Michelle from Las Vegas, US, smartly offers traditional, colorful, modern and exotic pillow covers which have made 48,429 sales till date.